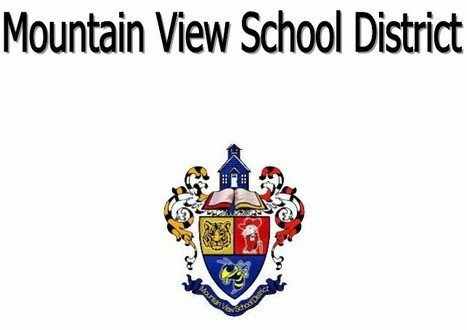 The Mountain View School Board has selected Assistant Superintendent Brent Howard as the district's new superintendent. WhiteRiverNow.com reports Howard's selection follows Superintendent Rowdy Ross' earlier announcement of his planned retirement at the end of the academic year. Ross has been at the helm of the Mountain View district since 2010, while Howard has been with the schools since 2015, serving first as its elementary principal. Howard is following the same path as Ross. The Arkansas Democrat Gazette reported in 2010 Ross was selected to take the permanent position of superintendent, after having served in an interim capacity, following a stint as assistant superintendent. Ross took over the position of interim superintendent following she suspension of Superintendent Greg Jackson. Graduating from Rural Special High School in Fox, which annexed with Mountain View in 2004, Ross came back to Rural Special after getting his bachelors and masters degrees from the University of Central Arkansas. He taught science and coached basketball before becoming superintendent in 1992. After the annexation, he became assistant superintendent for the Mountain View School District. He had been with the district 23 years at that time.